When you are suffering from migraine headaches or chronic back pain, you owe it to yourself to visit Village Family Clinic, the best chiropractor in Flanders NJ. Under the compassionate and expert leadership of Drs. 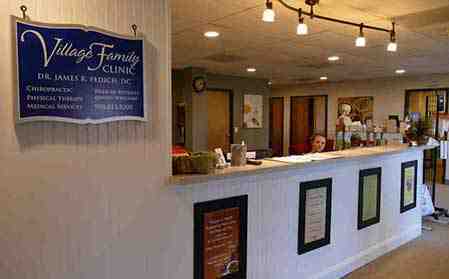 Fedich and Kehler, we provide an extensive variety of chiropractic services at Village Family Clinic. These range from soft laser therapy, spinal decompression and conventional spinal manipulation, offering fast and drug-free means or relieving various types of chronic pain. Lindsey Katner, Village Family Clinic’s physical therapist, can also develop an personal wellness plan to help you prevent injuries, as well as rehabilitation treatments. 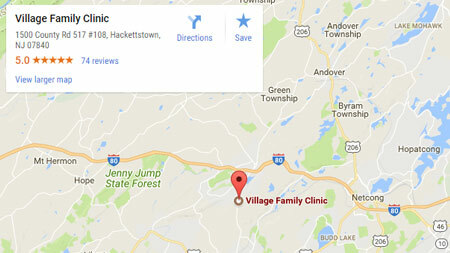 The extensive range of services and also the skilled experience of the caring staff at Village Family Clinic is one of many reasons we have earned the reputation of being the finest chiropractic treatment center in Flanders NJ. Many people can benefit from seeing a low back pain therapist in Flanders NJ. As people spend more hours working on the internet or playing games on their computers, the number of individuals who complain about recurring or chronic neck pain and headaches is rising. While both non prescription and prescription pain remedies provide short lived relief, the side effects of such drugs are considerable. Over-the-counter medicines have the capacity to damage your liver and cause stomach discomfort as well. The majority of prescription medications are narcotics, which are habit forming, therefore you may experience uncomfortable withdrawal symptoms when you stop taking the medicines. Additionally, medication offers you symptomatic alleviation, it doesn’t provide a solution to the cause of your pain. The advantage of going to Village Family Chiropractic for chiropractic headache therapy and neck pain treatment is having a skilled chiropractor pinpoint the reason for your pain. Even if you associate the term chiropractor with back pain therapist, your neck is merely another area of your backbone and is the place where many headaches originate. In addition, when your treatment strategy includes physical therapy, you’ll learn methods to develop strong neck muscles and ways to improve the way you move, which will prevent future pain episodes. Why just get temporary relief from medications, when chiropractic headache and neck pain treatment in Flanders NJ can treat the reason for the pain so that’s gone for good. There is no reason anybody needs to deal with the persistent pain and distress associated with wounds, arthritis and sports related injuries out of fear of becoming addicted to powerful prescription pain medicines.. Thanks to low level laser therapy we are able to stimulate the healing of the damaged cells causing the pain and inflammation you’re experiencing. Now you can say goodbye to long-term pain thanks to Village Family Clinic’s cold laser therapy in Flanders NJ. When you suffer with chronic back pain and sciatica, you know that they limit both your work and leisure activities. At Village Family Clinic, we provide a range of lower back pain treatments and sciatica therapy options in Flanders NJ. When you have your first session, our chiropractor formulates a complete chiropractic care plan that will restore your freedom from pain and limitations in motion. Many of our patients report that chiropractic low back pain treatment and sciatica therapy in Flanders NJ they receive makes them feel and move better right away. We additionally offer physical therapy and spinal decompression treatment in Flanders NJ to help with pain relief for disk pain. For those who have one or more herniated disks or sciatica, you know the pain associated with these conditions can be debilitating. 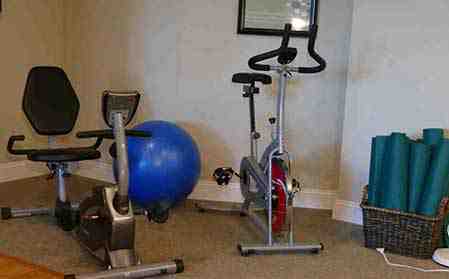 You are able to live a full and active life again as a result of our use of decompression in Flanders NJ. Should you take part in our one-on-one half hour physical therapy sessions, you will be able to discover exercises which will support your back along with proper body mechanics. This will help you prevent injuries in the future. By taking part in half hour one on one physical therapy sessions, you won’t simply be learning exercises and appropriate body mechanics to help you in the short term, but to prevent injuries in the future also. 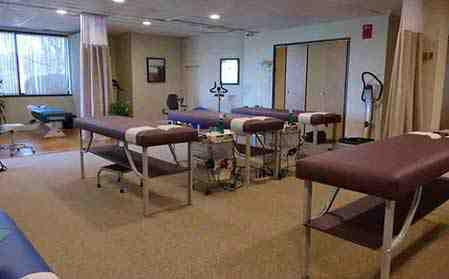 When you need a spinal decompression therapist in Flanders NJ, be sure to give us a call straight away. If you want to live without chronic pain, contact the finest back pain therapist in Flanders NJ. 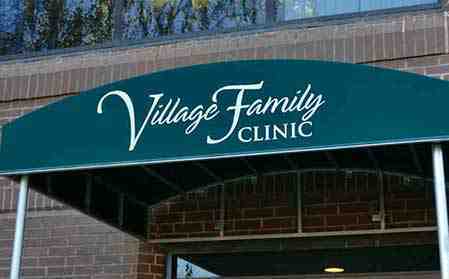 Contact Village Family Clinic to make your appointment right away.